James (Jim) Davis Nelson served in Vietnam from 1967-68. He was a rifleman and machine gunner with the 2/22. He drew maps of enemy base camps and trench lines which the platoon Sergeant sent to headquarters. This led to an assignment as Brigade Draftsman and Brigade command track driver at headquarters. 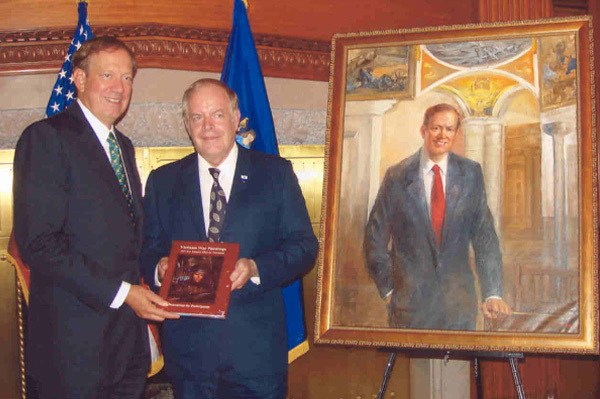 Later General Gleason saw one of his paintings and recommended to Division Headquarters that he become a combat artist with the 18th Military Historical Detachment at Cu Chi.